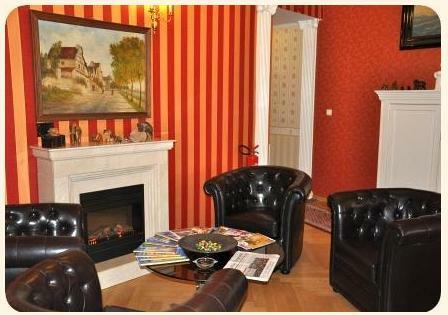 It is our honour to greet you in our Hotel-Pension Savoy nähe Kurfürstendamm right in the center of West Berlin which is so rich in historical events. The Hotel-Pension Savoy nähe Kurfürstendamm is situated in the center of the city close to many major sights, gourmet restaurants, exclusive shops and department stores. Yet the Hotel-Pension Savoy nähe Kurfürstendamm is a world of ist own: The minute you stepp through the doors , you enter a haven of old Berlin times and quietude where you can lean back and relax. Short walking distance to historical Kurfürstendamm, Kaiser Wilhelm Memorial Church, Zoo, Theater des Westens. World-class department stores nearby: KaDeWe, Galeries Lafayette, Quartier 206.